‘Only one in five’ farmers are feeding artificially reared lambs enough colostrum in the first 24 hours of life. This is according to findings of a Volac Lamlac survey of 443 sheep producers, conducted post-lambing 2018. Volac technical officer Abi Erian said it was a ‘concerning finding’ that 80 per cent of surplus lambs are not being fed enough colostrum. Despite this, 85 per cent of respondents said they always make sure colostrum is administered to any fostered lambs before they are a day old. 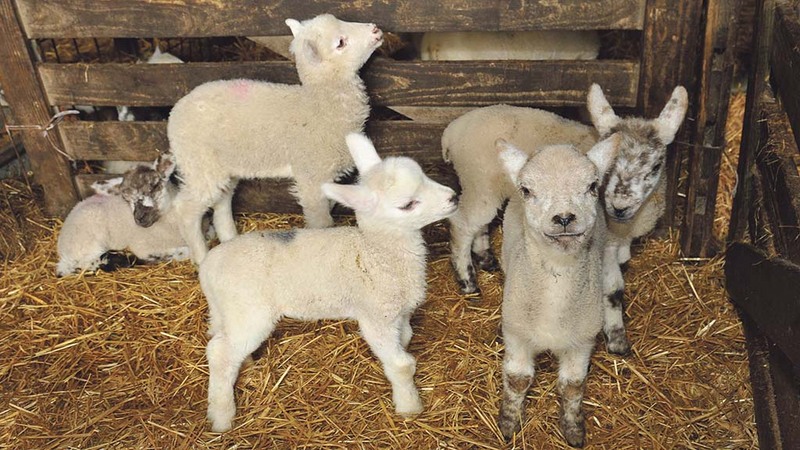 As peak lambing season approaches, sheep producers were being urged to pay particular attention to early life colostrum feeding. She said: “All foster lambs must be fed good quality colostrum or a high-quality replacement as soon as possible after birth.